Together with several thousands of manuscripts forming the archive collection, the Cathedral Archives are also enriched with a specialised reference library, with books on art history, general history and Melitensia, covering the subjects mostly requested by researchers. 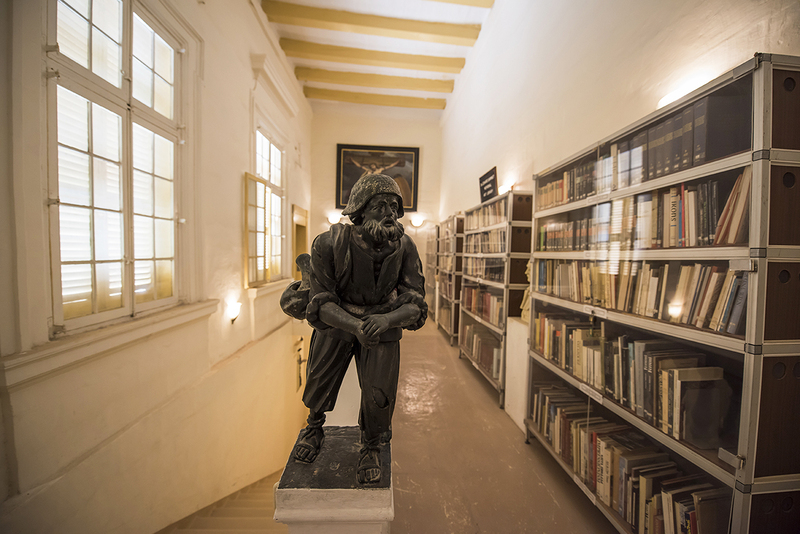 The initiative to set up this library was taken in 1979 by the late Dr Edward Sammut (1912-1984), first president and co-founder of the Friends of the Cathedral Museum. In the same year Dr Sammut happened to be the president of the 211 Rotary District which comprised both Sicily and Malta. In that capacity he appealed to each of the 40 Rotary clubs of his district to collect and donate to the Cathedral Museum and Archives as many art and history books as possible, especially those published by the various banks of their region. In this way he succeeded to acquire a vast collection of books to which he added many others he himself possessed. This library came to be known as the Dr Edward Sammut memorial art library. Years later Dr John A. Cauchi (1913-1992), former curator of Fine Arts at the National Museum of Malta and artistic advisor of the Cathedral Museum, by secret will dated 17th March 1992, donated to the Cathedral Museum and Archives his art collection as well as his rich library, which included some very important and rare monographs. 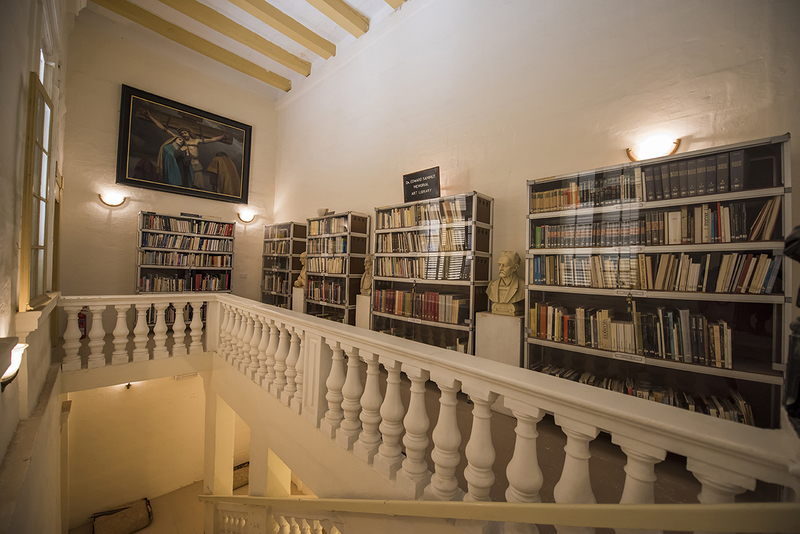 In addition to these two collections the library is enriched with a collection of dissertations by various researchers who made use of the Cathedral Archives in the process of submitting their theses to the various faculties and departments of the University of Malta, particularly those focusing on general history, art history, baroque studies and musicology. There are also about 100 boxes with pamphlets and articles, as well as all the publications of the renowned medieval scholars Dom Mauro Inguanez O.S.B. and Fr Daniel Callus O.P., a large collection of bound volumes of The Malta Government Gazette, several files with press cuttings and a collection of booklets published in connection with Maltese religious festive celebrations. The premises will be soon equipped with more shelving for further acquisitions hopefully in the not distant future.